Too busy with life to deal with the little things, i.e., buying groceries, paying bills, making appointments, and so on? Yup, say goodbye to bothersome chores and say hello to these services that will save you time and the hassle! Order online and get fresh groceries delivered to you in the next hour! Download the apps via Apple App Store or Google Play Store. Open the app and click on any store you would like to shop from. Browse through the items and select which items you want. Get fresh groceries delivered to your doorstep. The first delivery is free. Next hour delivery – RM20 delivery charge for orders under RM100 / RM15 delivery charge for orders over RM100. Other delivery times - RM15 delivery charge for orders under RM100 / RM10 delivery charge for orders over RM300 / no delivery charge for orders more than RM300. HappyFresh is giving away RM100 fresh groceries to 3 lucky 8Sharers from Kuala Lumpur! 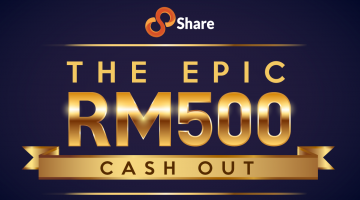 Just sign in to 8Share and share to win! It’s that easy! Compare, find, and hire the right service providers. Go to the website and choose the type of service your require (cleaning, pest control, wedding planning, moving furniture, etc.). Get up to 5 quotes and compare prices and profiles of the service providers. Book the service provider of your choice, finalise details and fix an appointment. 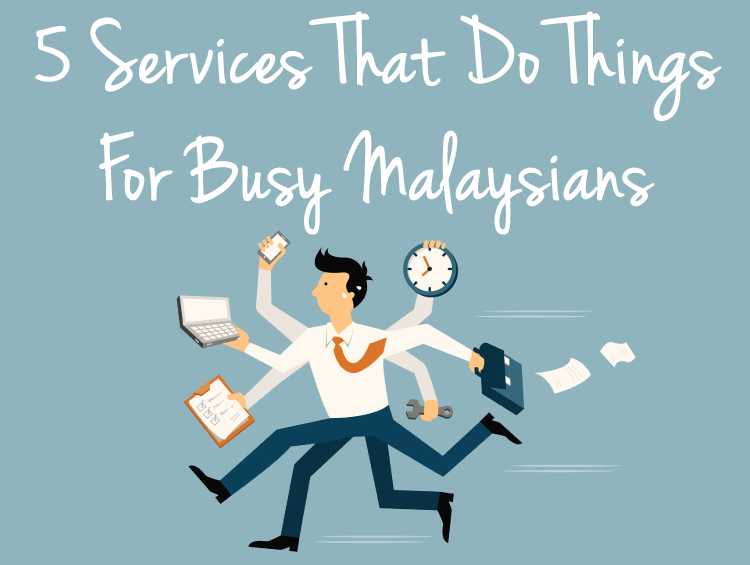 Be a lazy sloth and let the Rajin Runners do everything for you! SMS “BERMALAS” +6012 643 1303 with your request ( according to the website, you can request for anything, so long as it’s legal). Finalise a price (item cost, shipping, Be Malas fees) and get your requested order. Hire a home cleaner from your phone. Book a session via the website with a date and time. 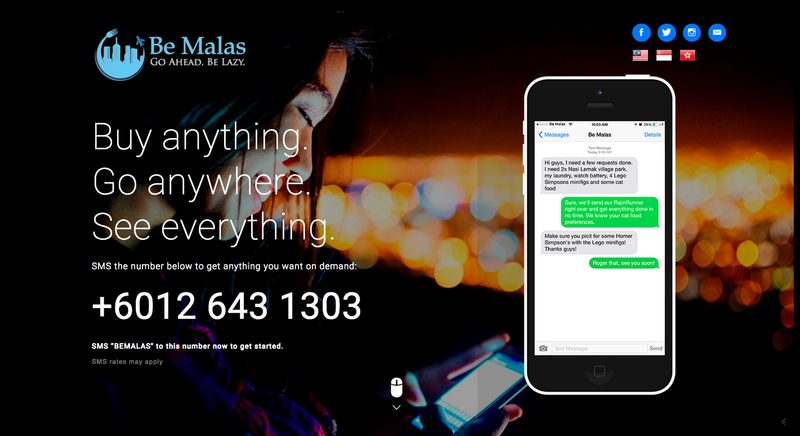 Get confirmation on your booking from MaidEasy and wait for your cleaner. Pay via credit card, bank transfer, or cash to the collection agents. 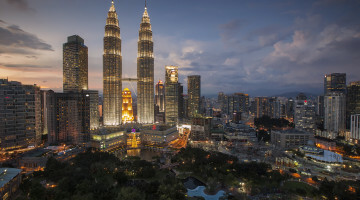 Reserve the best restaurants in Malaysia on-the-go! Make a reservation with the restaurant of your choice that is listed in the app/website. Receive confirmation of your booking. mainly used in drainage cleaning where solids have already mixed in with the fluids. polyvinyl chloride (CPVC). Today there are various insulation materials that are used directly over the exterior of the tire before the finish is applied. I’d add https://iprice.my/ into that list, makes shopping so much easier with the ability to compare prices online! Why worry about cleaning your house on a weekly basis or even during an event? We are here to help you with the best maid service.